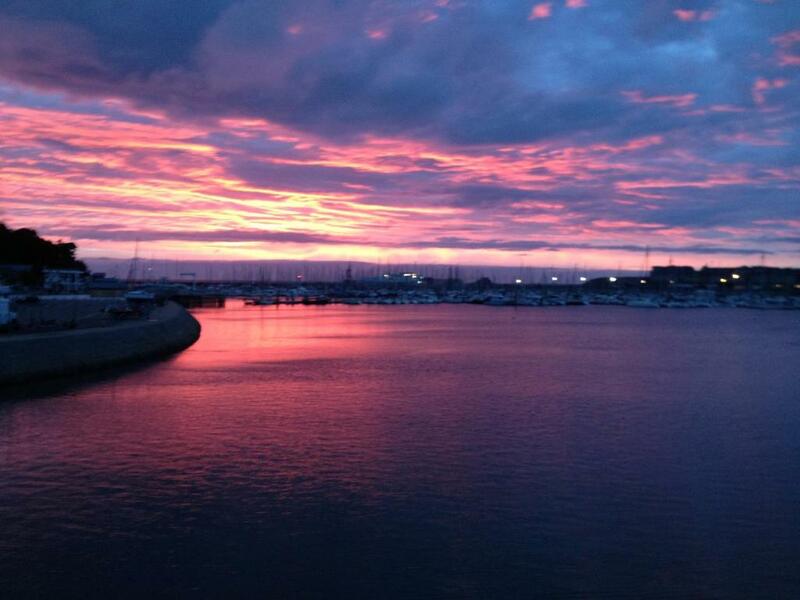 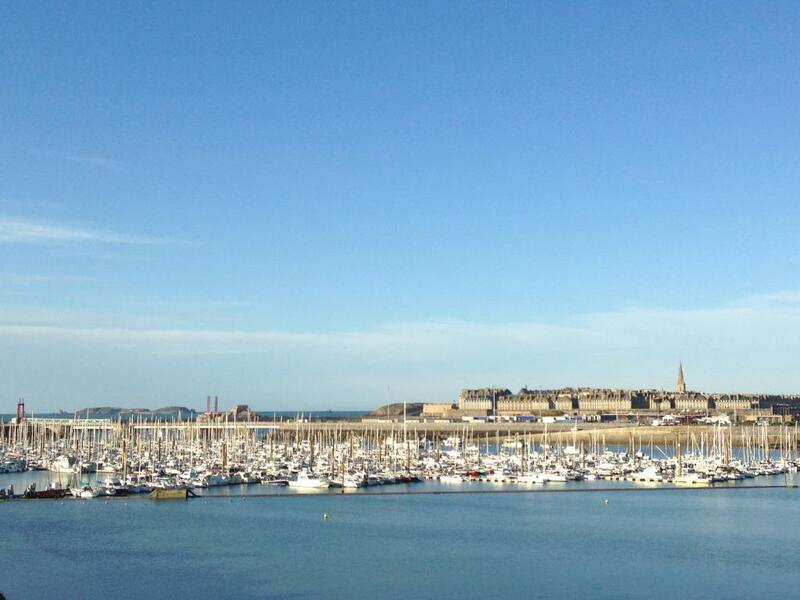 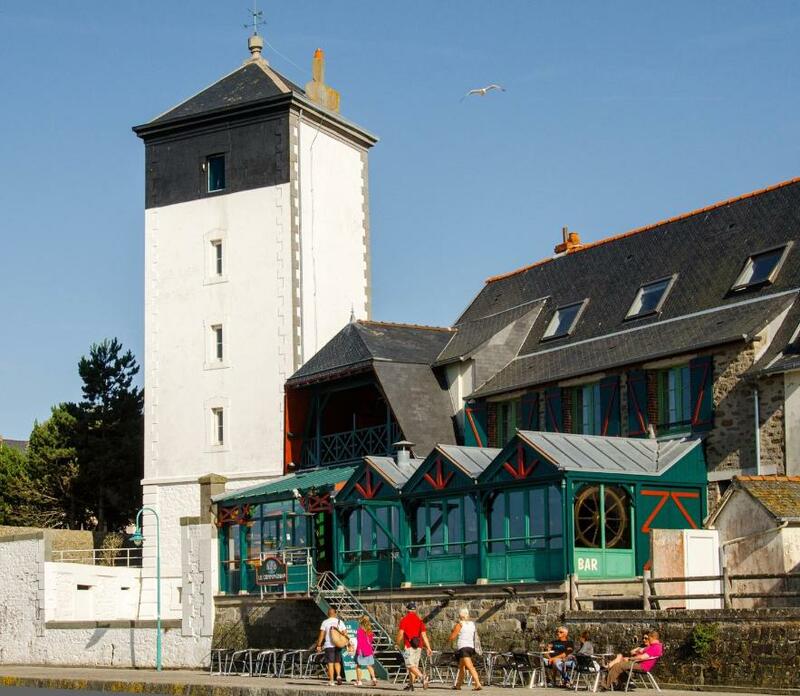 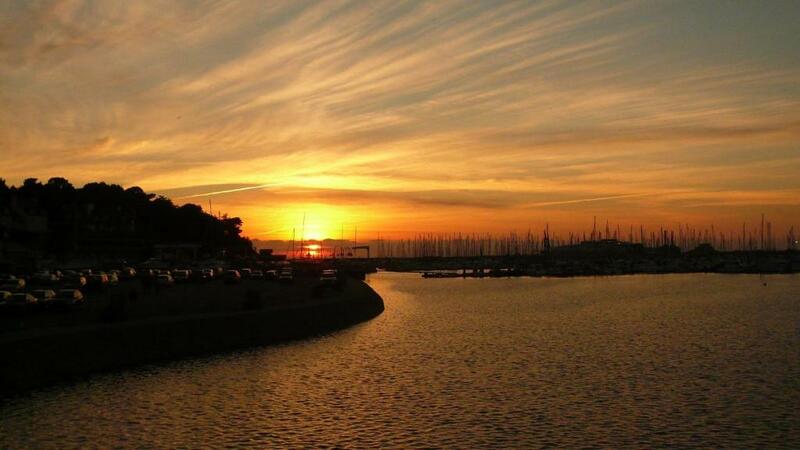 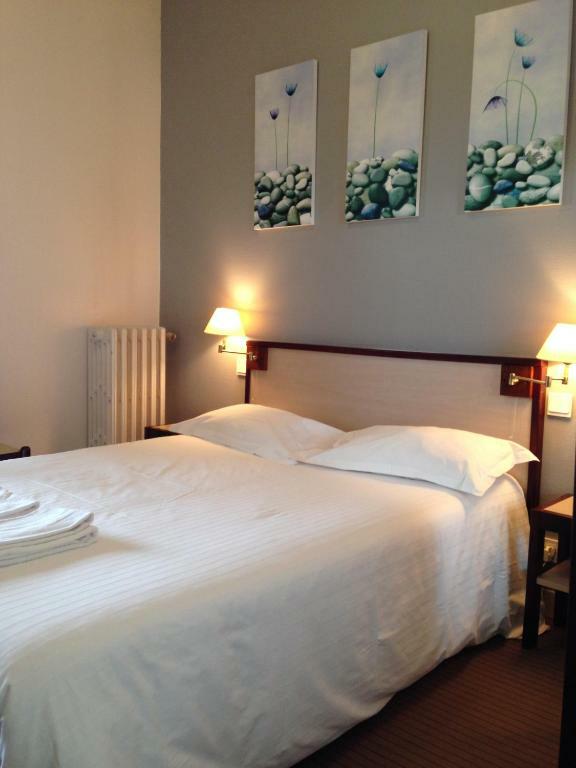 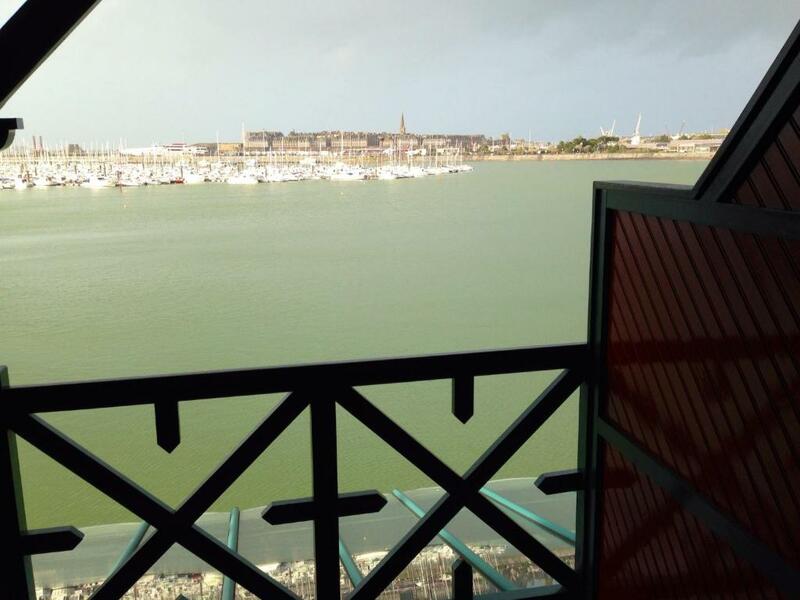 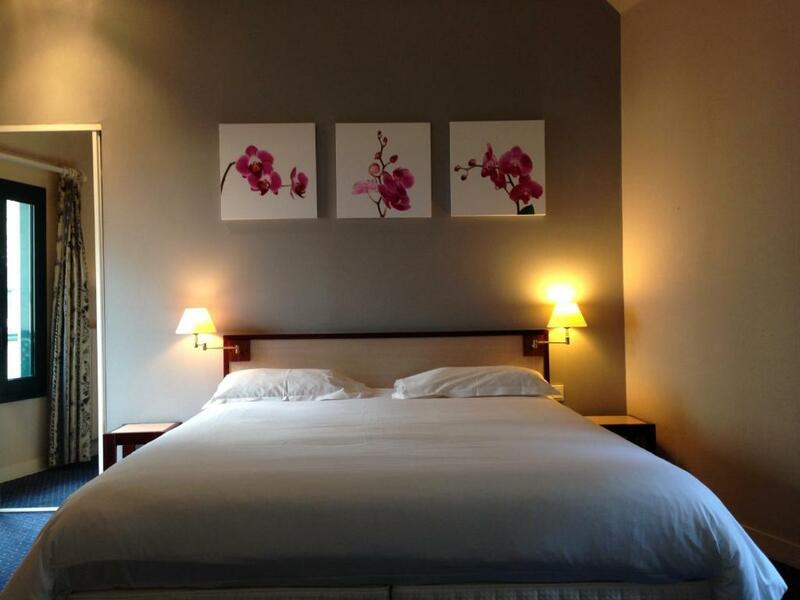 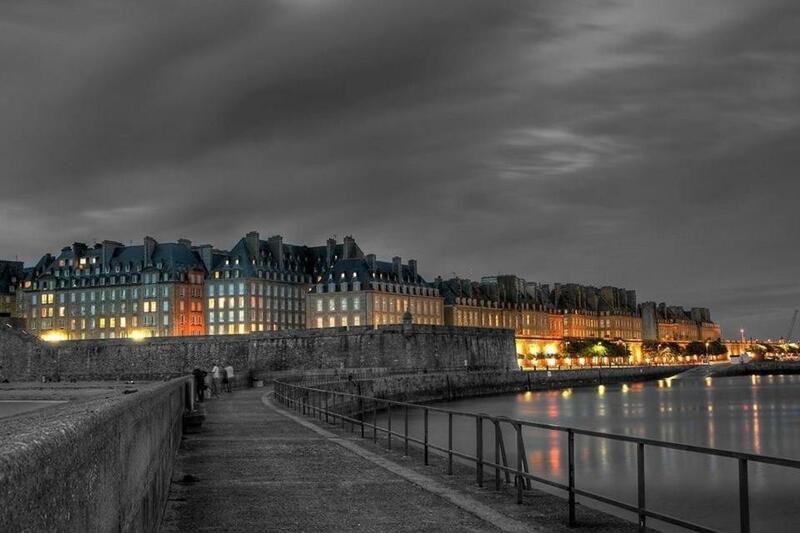 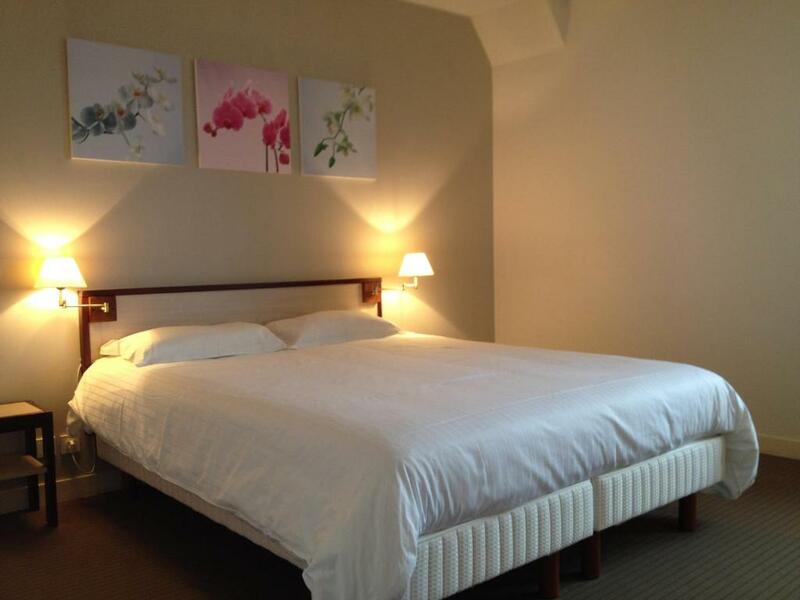 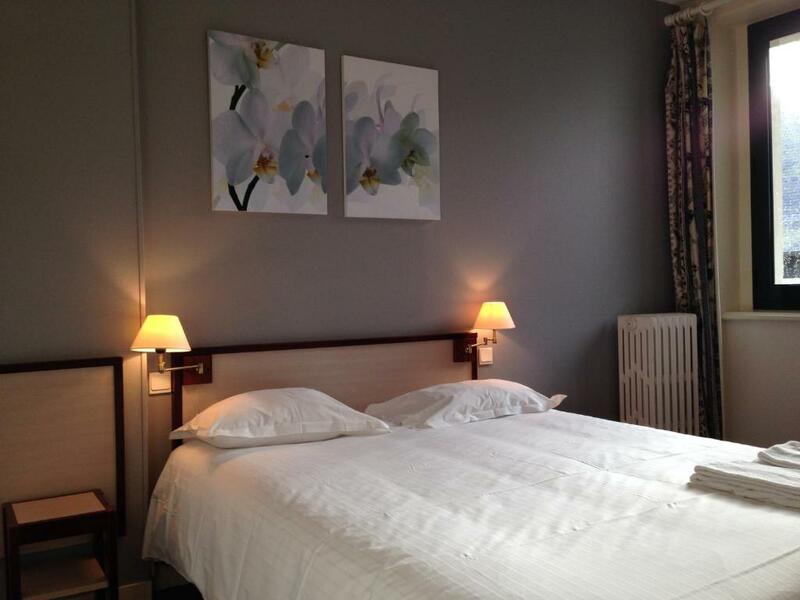 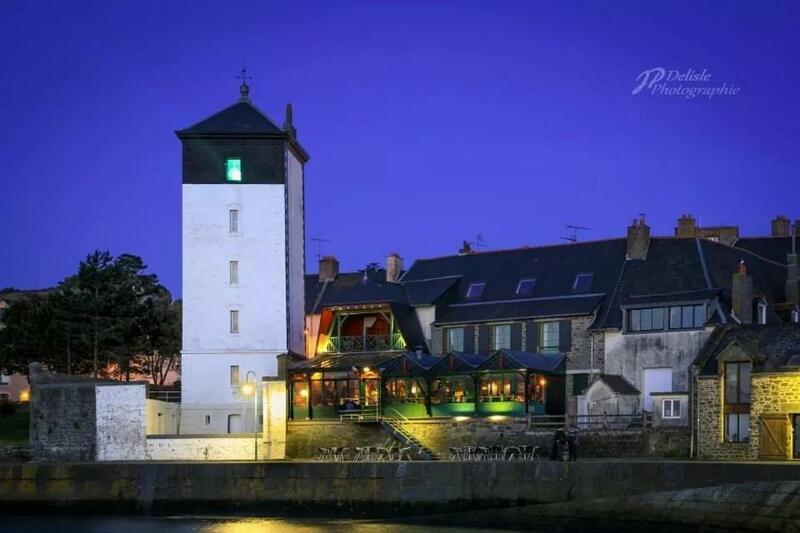 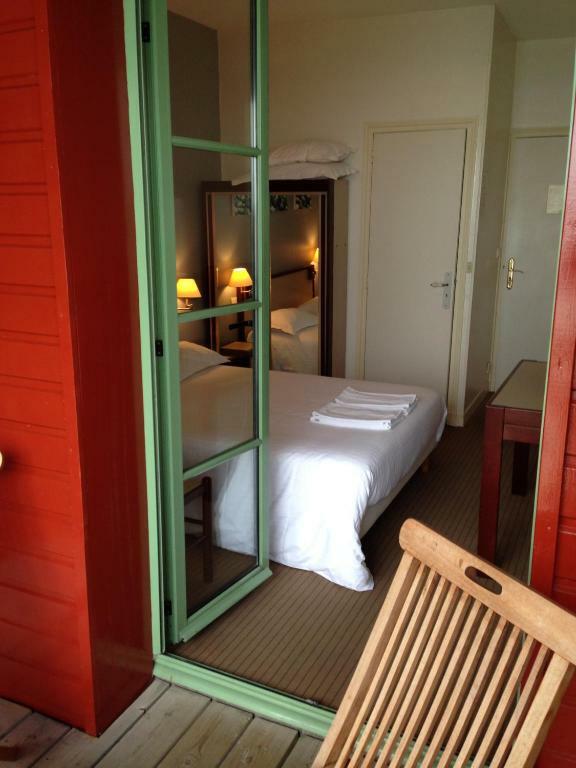 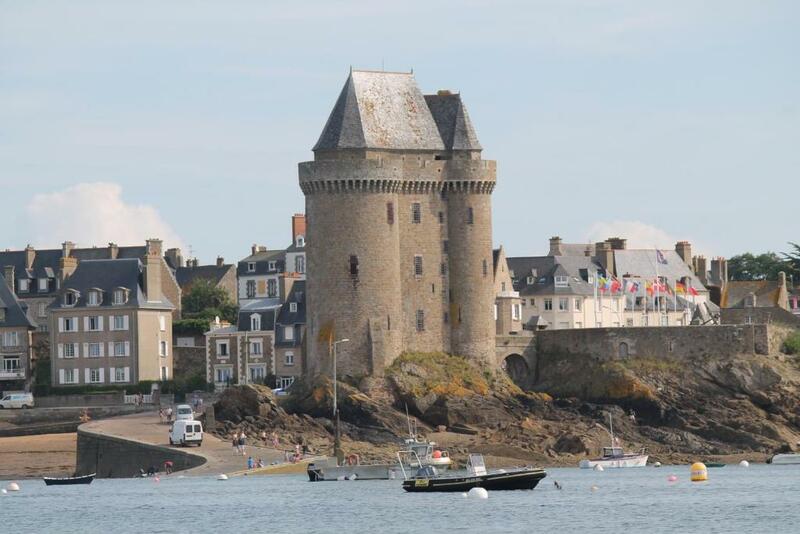 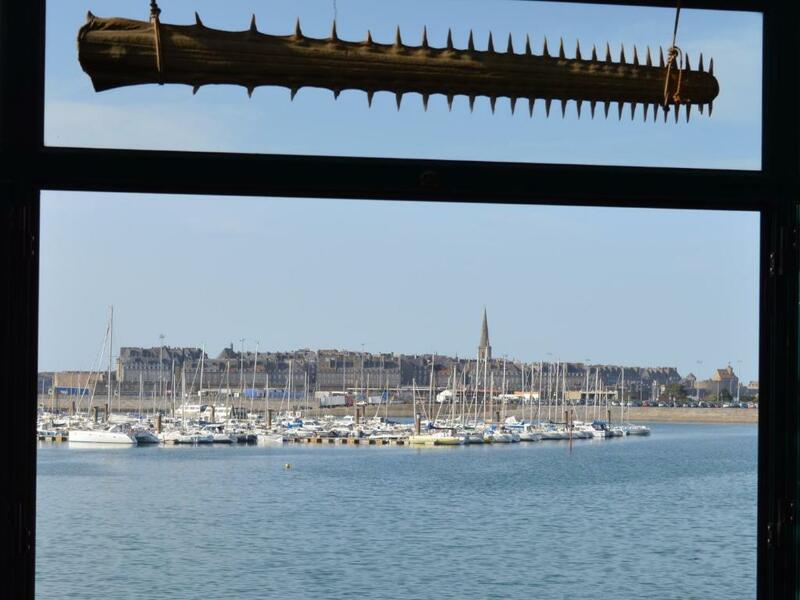 Set opposite Les Bas Sablons Port, this hotel is just a 1.9 km from Saint-Malo’s Old Town. 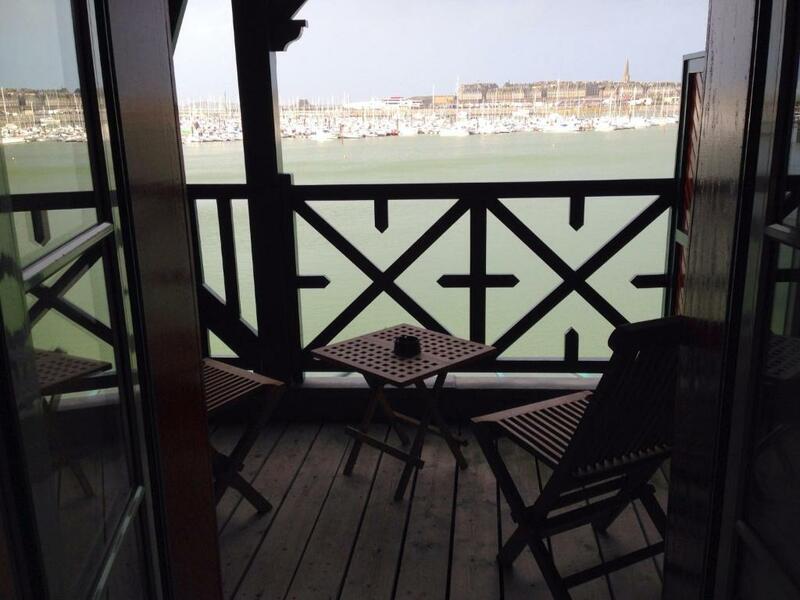 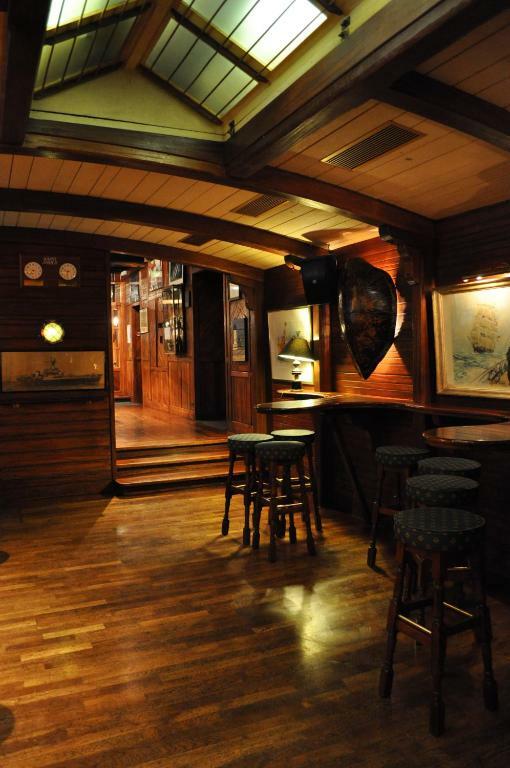 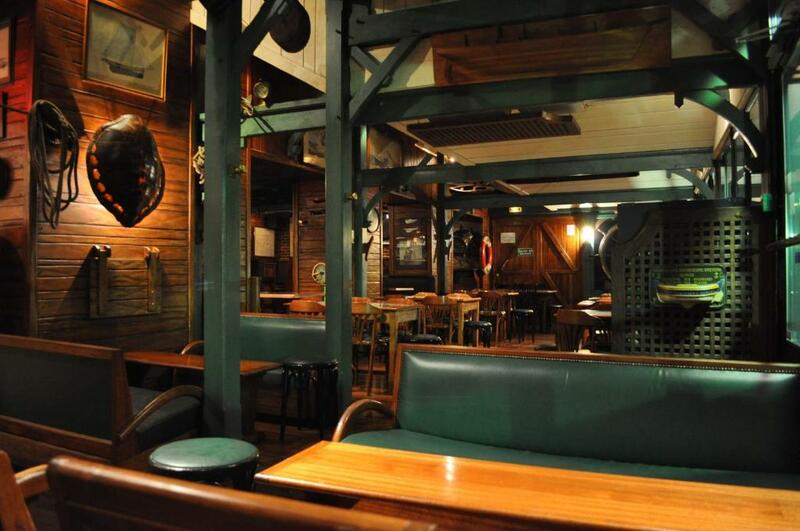 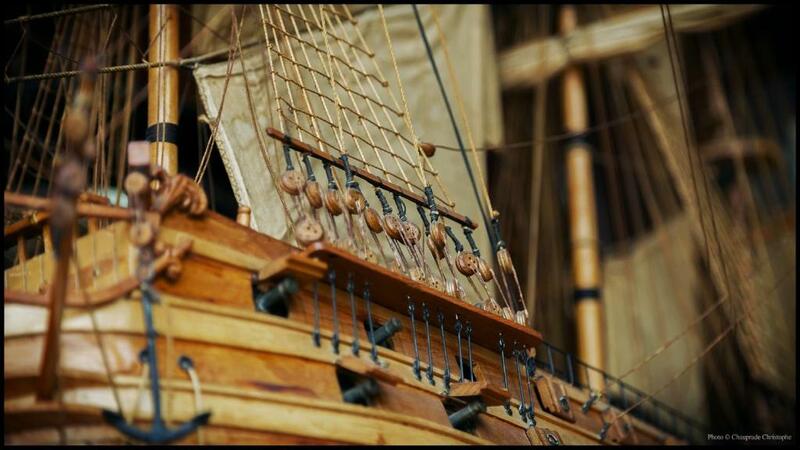 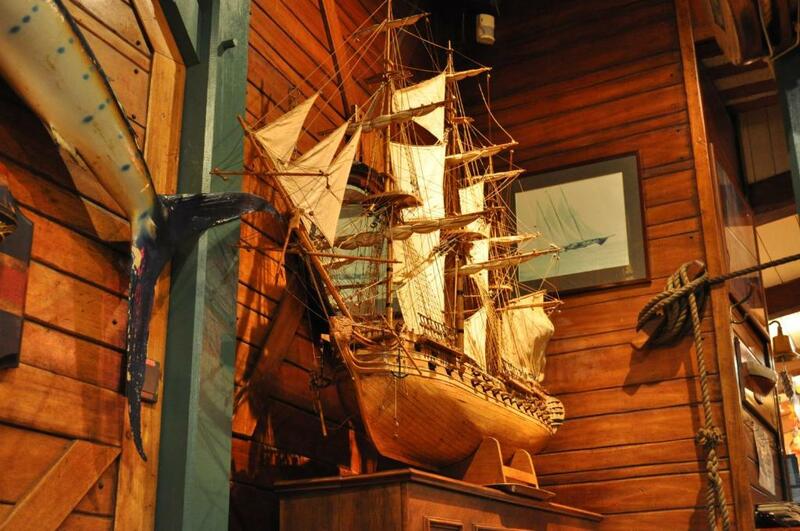 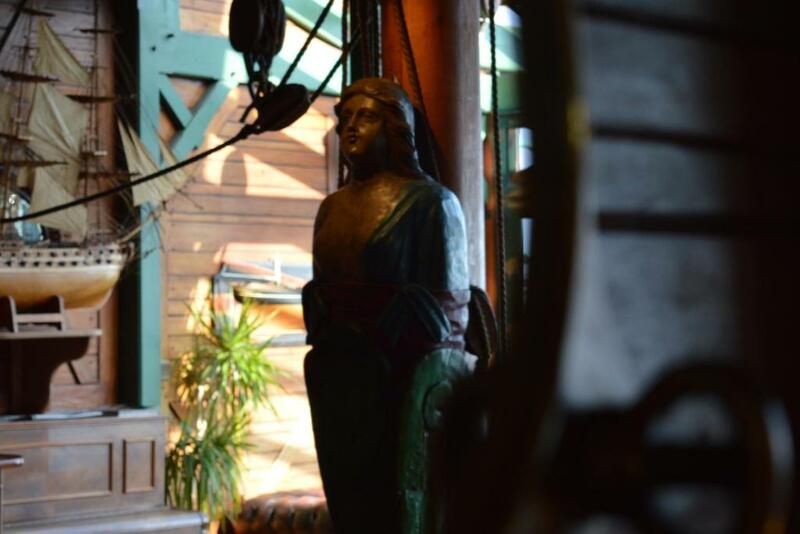 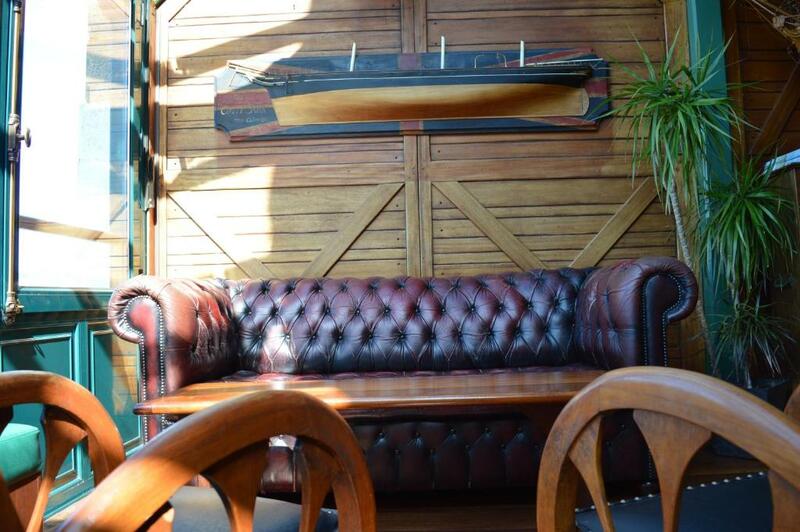 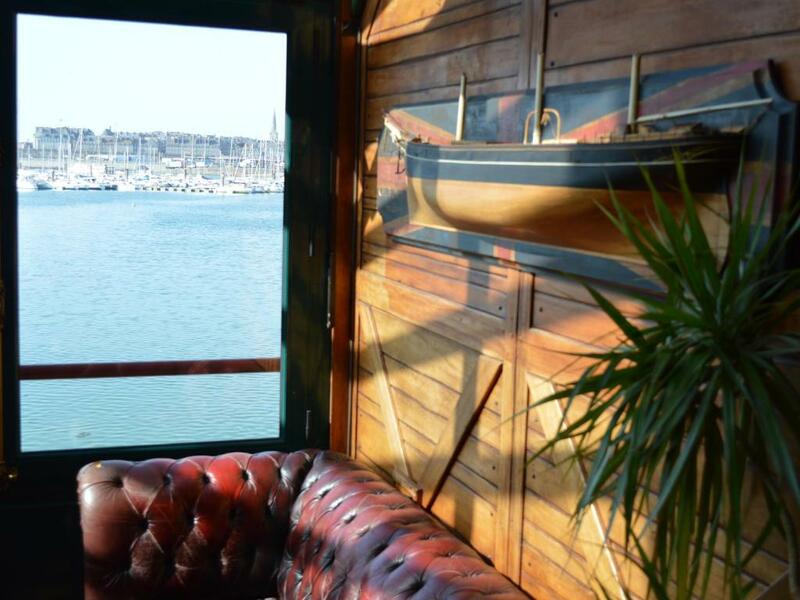 You can relax on the nautical-style bar’s terrace and enjoy the views of the town and sea. 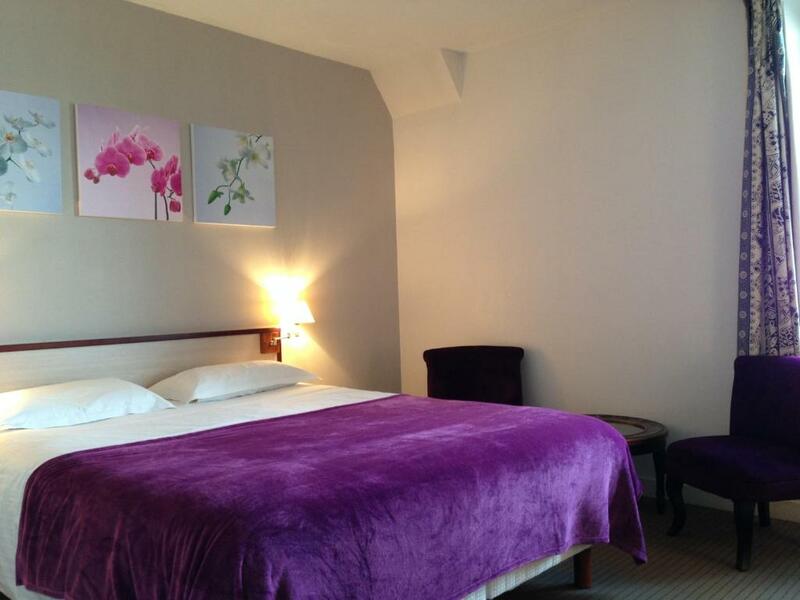 The rooms at Hotel d'Aleth are decorated in a contemporary style and include an LCD TV. 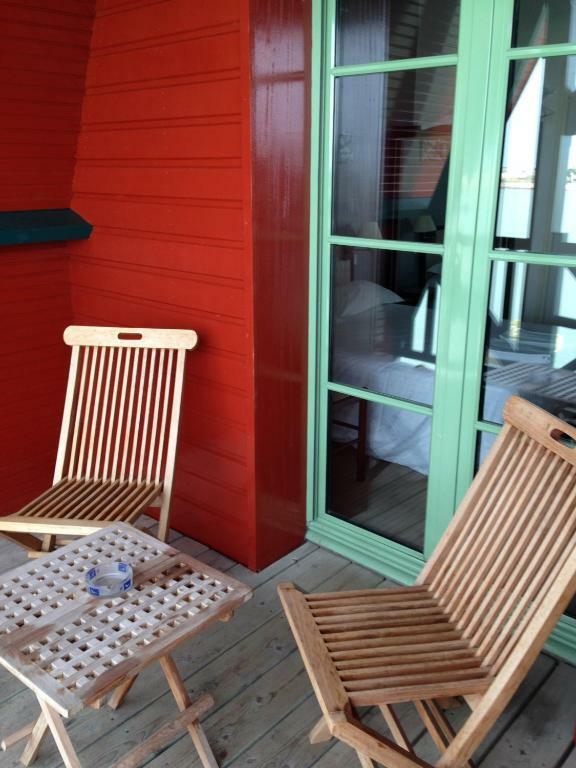 Each one also provides an en suite bathroom, while some feature a private balcony with sea views. 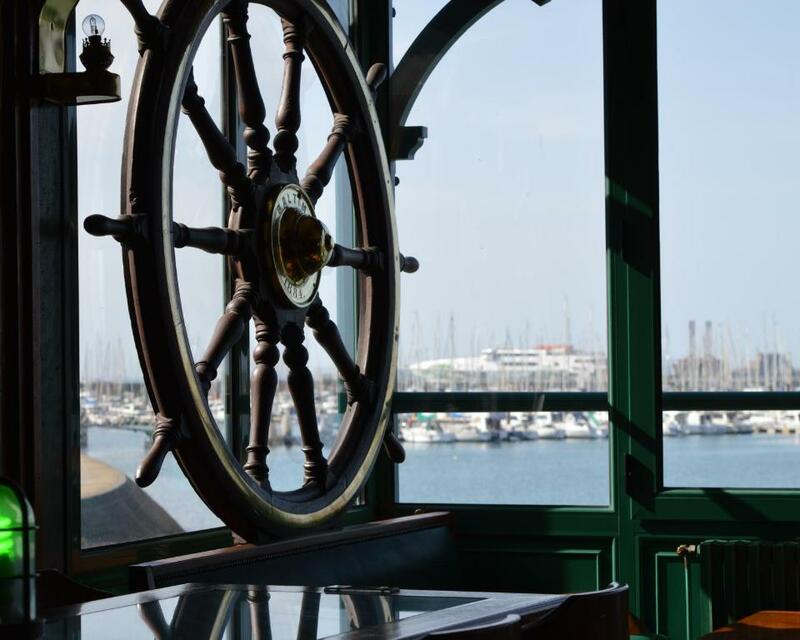 A continental breakfast is served every morning from 08:00 to 10:00 on the veranda facing the marina or in the breakfast room. 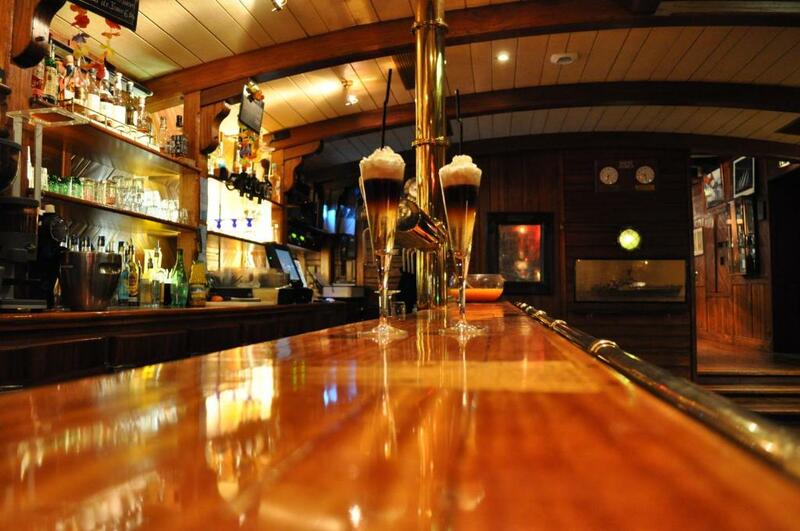 The hotel is located on the upper floor of a bar which offers DJ sets on Friday Saturday nights until 03:00.